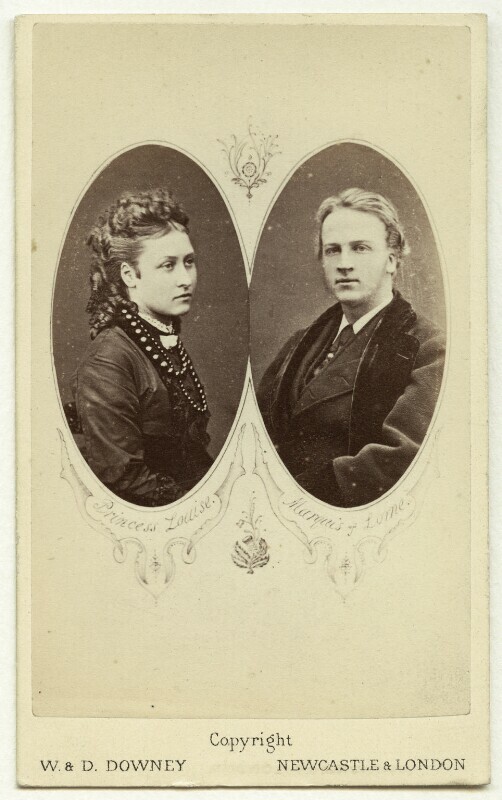 Carte-de-visite of 9th Duke of Argyll and wife. John George Edward Henry Douglas Sutherland Campbell, 9th Duke of Argyll (1845-1914), Governor-General of Canada. Sitter in 32 portraits.